With Firefox 48 the browser is getting multi-process functionality to prevent the program from freezing up. 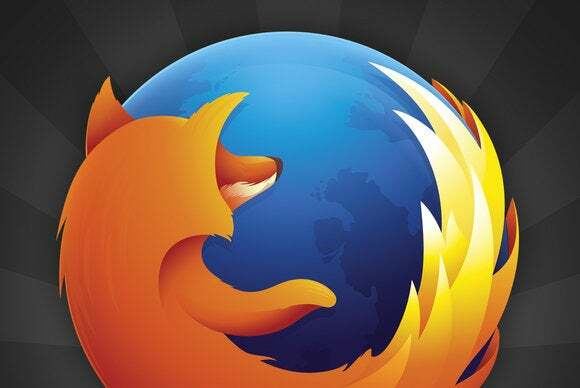 The latest version of Firefox just hit the proverbial streets, and it should make the browser more responsive and less prone to freezing for tab addicts. Firefox 48 includes a new under-the-hood feature called "multi-process for Firefox for Desktop." Whew, what a mouthful. Mozilla also nicknamed it Electrolysis or e10s. The basic idea is that Firefox processes web content and browser components separately, the way Chrome has for years now. That way if a web app consumes too much memory the browser’s controls won’t freeze up, including tabs, buttons, and menus. Firefox’s e10s feature has been in testing with various test versions of the browser since August 2015. Mozilla says e10s is only enabled on a limited number of desktops for now and will slowly ramp up to include all users over time. To see if the feature is enabled on your browser type about:support into your address bar and hit Enter. Under the “Application Basics” sub-heading look for the entry called “Multiprocess Windows.” If that entry says “1/1 (Enabled by default)” then the feature is enabled in your browser. Why this matters: Mozilla’s introduction of e10s will bring Firefox closer to functionality at the core of its rival, Google Chrome. One of the driving ideas behind Chrome when it first rolled out in 2008 was that it separates processes. That way one tab crash won’t cause problems in others and the browser won’t freeze up. How that all shakes out in practice is another matter. Chrome has a reputation for eating up too much memory. We’ll have to see if Firefox will now earn a similar distinction. Beyond e10s, Firefox 48 also adds more auto-complete suggestions when you type a new query in the address bar. In addition, the discovery pane for new add-ons has been simplified to allow for one-click installation of featured add-ons.